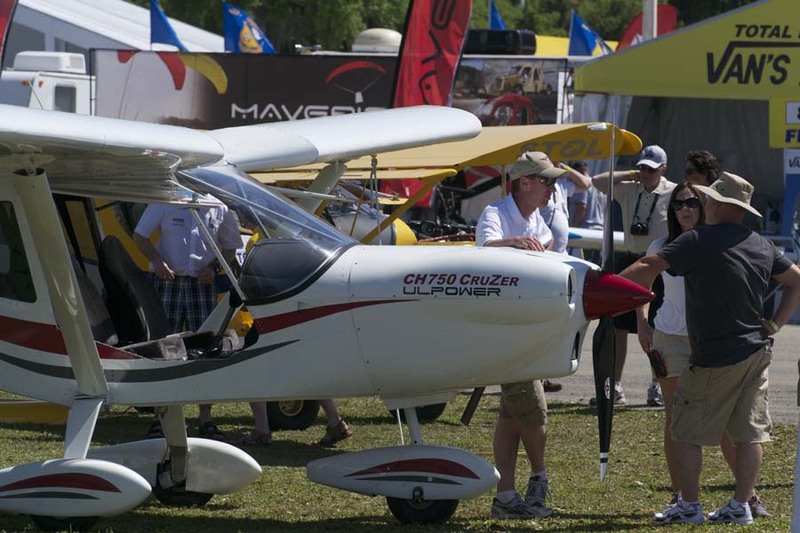 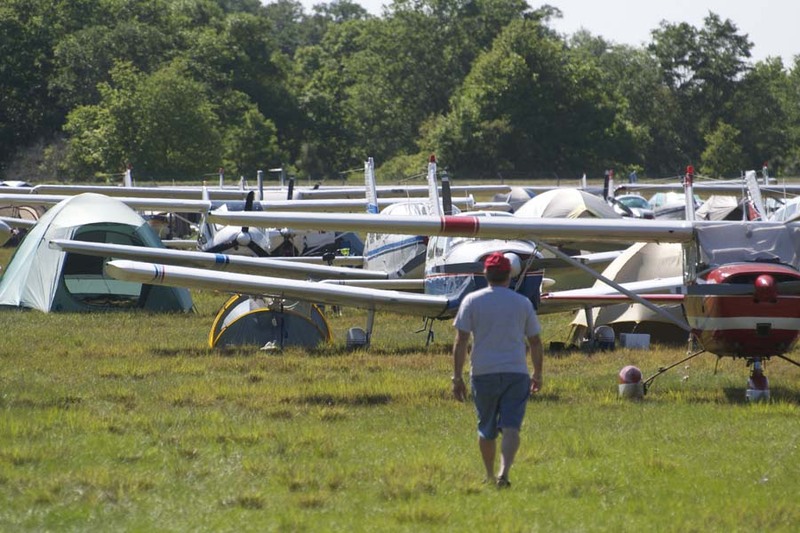 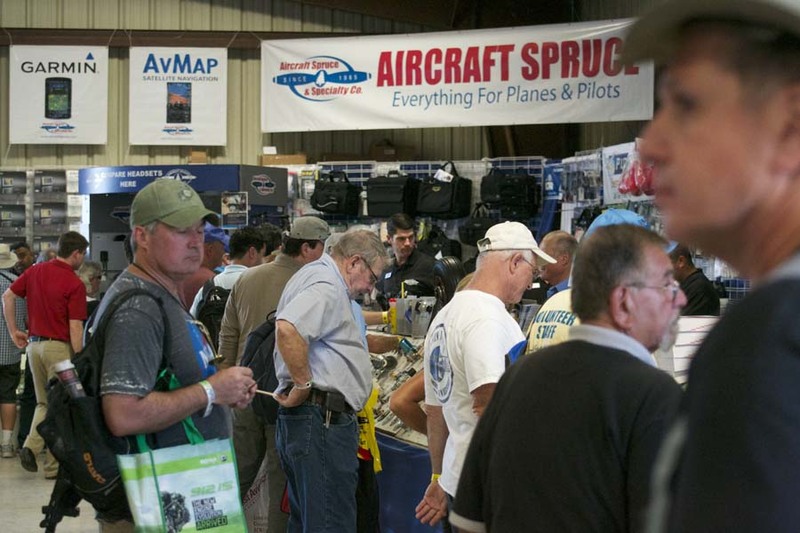 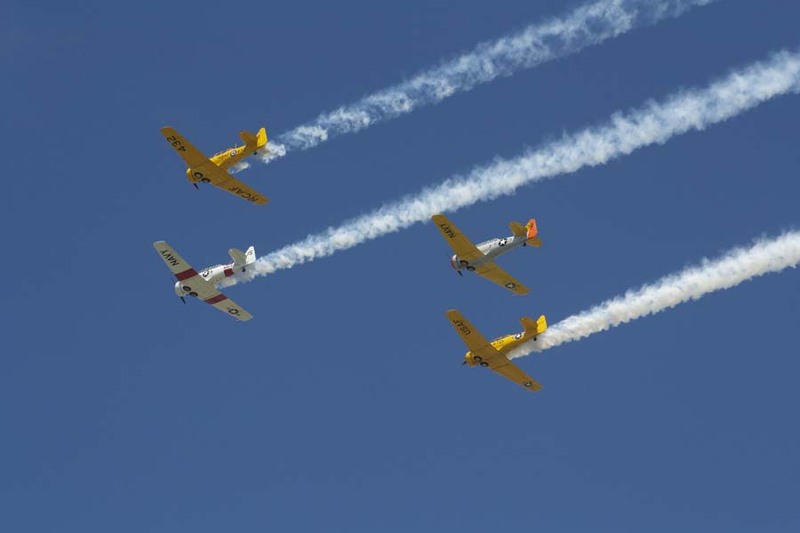 The 40th edition of Sun ‘n Fun is underway at the Lakeland Linder Regional Airport in sunny Florida and its shaping up to be a great one. 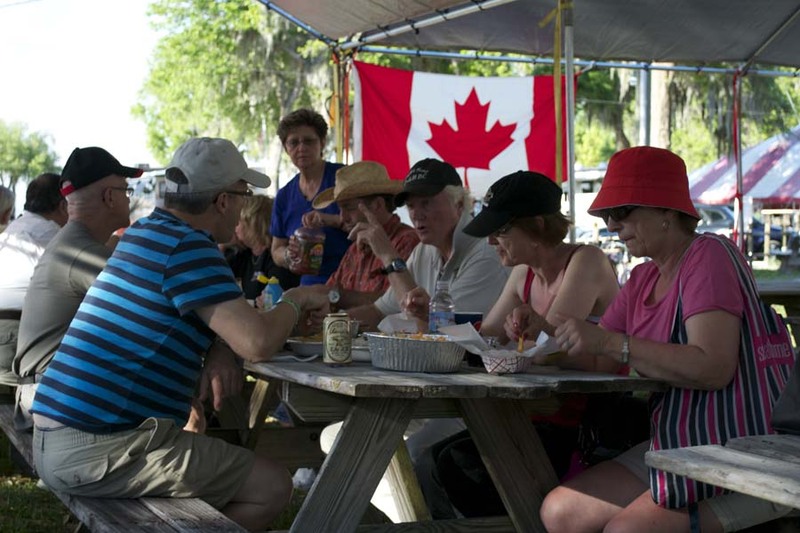 Canadian Aviator Senior Partner, Jim Cole is in Lakeland and took a video and these photos. 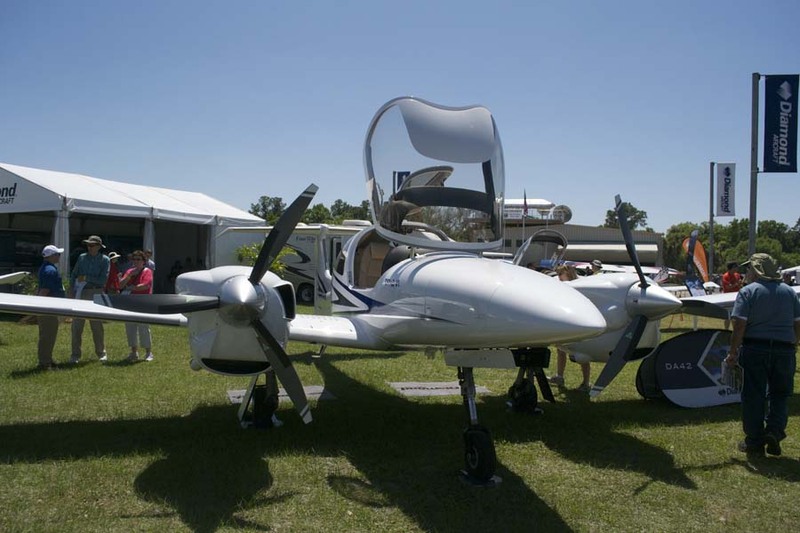 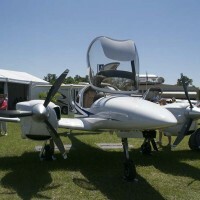 Diamond had a new DA42 at Sun ‘n Fun with new Austro diesel engines. 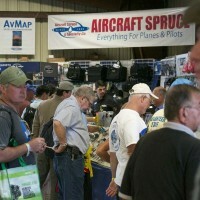 The hangars were busy and Aircraft Spruce had its normal crowd. 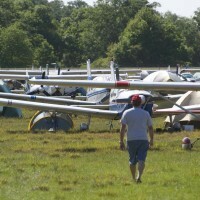 It was good weather for under-the-wing camping. 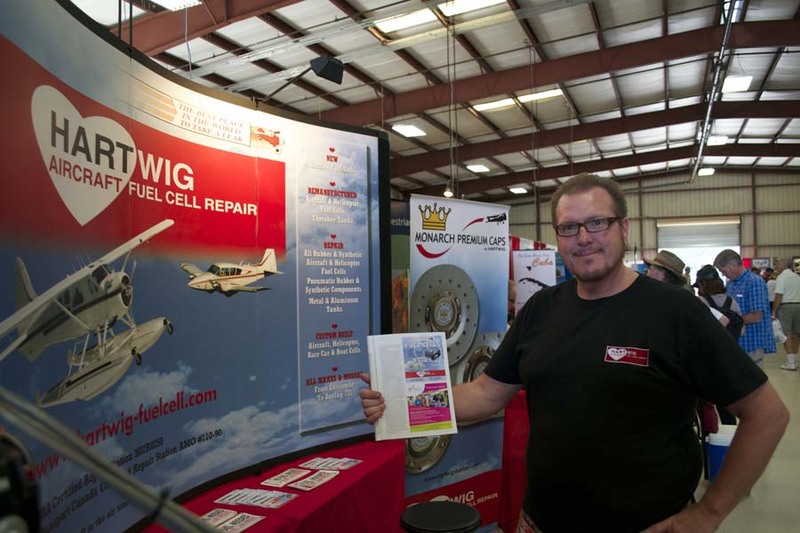 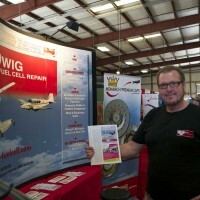 Hartwig Fuel Cell Repair is at all the shows. 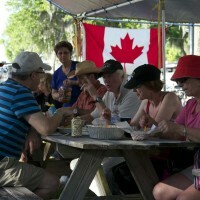 Canadian visitors to SNF gathered for a get together. 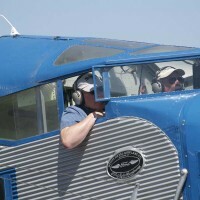 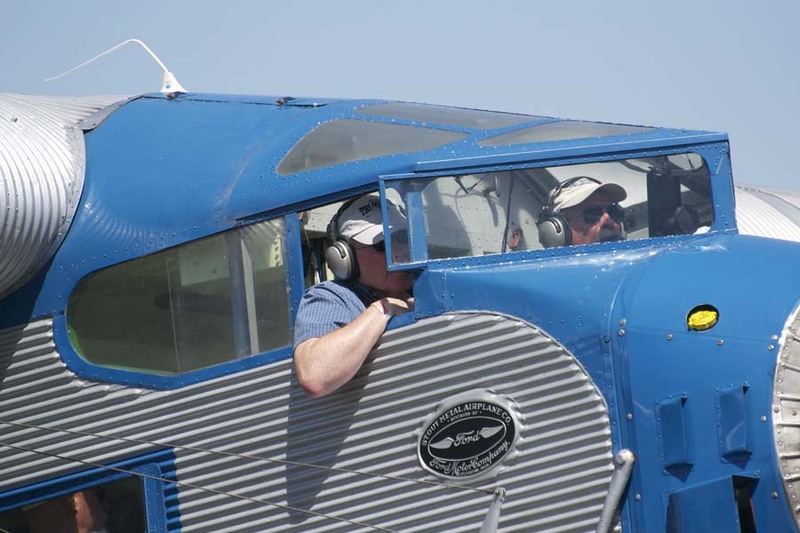 The Ford Trimotor was on hand to give rides. 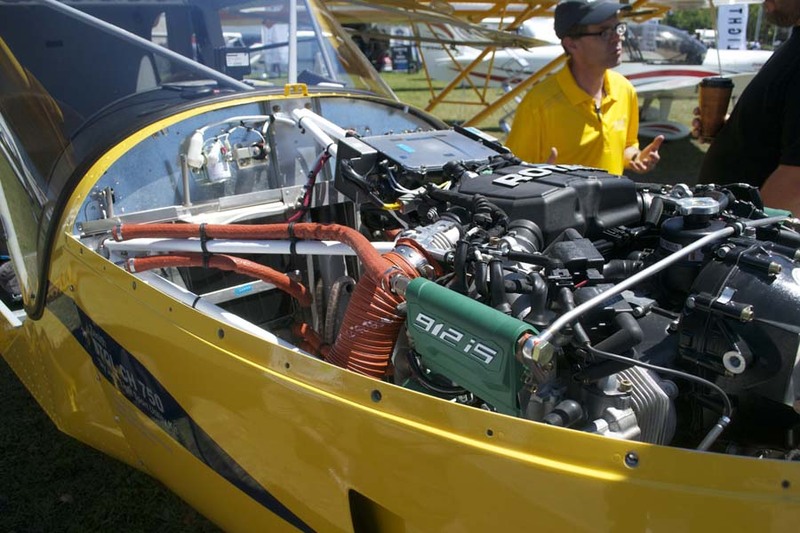 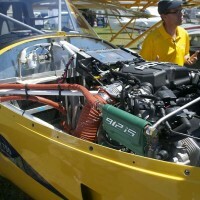 Rotax was showing numerous installations of its 912iS fuel injected engine. 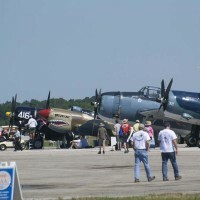 RCAF markings on the left Texan. 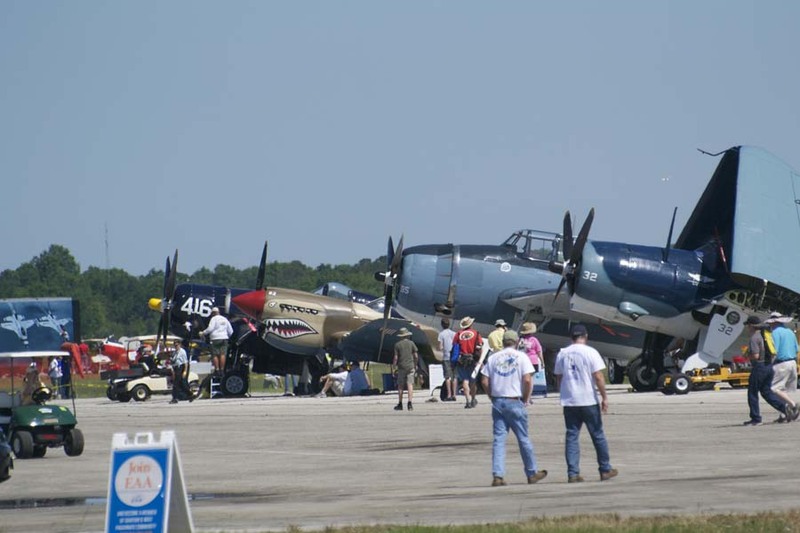 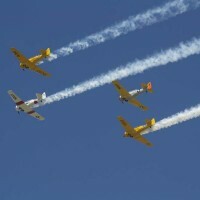 Warbird row had plenty of participants. 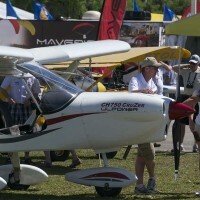 Zenith saw lots of interest in the 750 Cruzer.